Best phone I've ever had. This is worth its money. Good design, nice features and a good webbrowser. 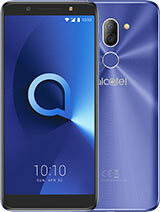 I like Alcatel phones. For a non-wifi phone, cost of this unit is high. consider re-pricing. I saw this cute lavender qwerty phone on sale around 3,000php . 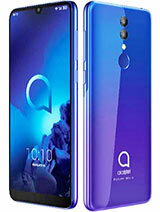 my dilemma is whether il risk my savings for alcatel or samsung .watcha think? Very good phone, but for 15 euro more you can also buy a Nokia C3. I am very happy with this phone because it is very easy in use and it is really compact! son, 10 Nov 2010this phone is great just bought it recently here in philippines. I like the keypad and touchpa... moreEy Son! Where did you buy this? Link? this phone costs 75 euro and that is good value for money. this is the best phone i've ever had. Real value for money, 10/10 definately. 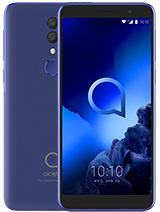 hopefully alcatel will make this phone with a touchscreen and wifi, so you can brows very easily on the internet but also have a full qwerty keyboard for typing. That would be great!!! suresh, 10 Nov 2010Is this model also known as OT-802Y?yes it is..because when I bought mine it has OT-802y encoded on the price tag. very nice phone! Anonymous, 20 Oct 2010Is it a dual sim phone or only single SIm? Is it available today only with DOCOMO or i can bu... moreits as of now its availablewith docomo only for net use. Is this model also known as OT-802Y? 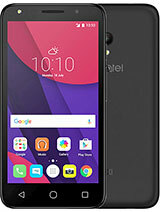 this phone is great just bought it recently here in philippines. I like the keypad and touchpad. 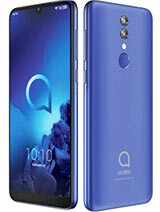 80mb of memory and comes with 1gb micro sd card..but this phone could have been more better if it has 3.5mm earphone slot..but overall its a very nice phone! design of this phone is good but its expensive considering there is no wifi which nokia c3 have and cost just a little higher. how is the overall sound of this phone? Is it good for listening music with headphones and is the loudspeaker good enough? 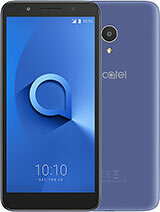 Total of 136 user reviews and opinions for alcatel Net.